Hunter Vogel grew up on an almond farm in the San Joaquin Valley. He understands farming and convinced his father to plant grapes when he was old enough to understand the value of making wine and felt this area of the Northern Central Valley could be planted to produce excellent wine. They were in what is now Solano Creek AVA and the vineyard had the benefit of an alluvial fan made up of gravel, sand and silt. Soils are well-drained and vines that grow on them usually have deep root systems. Alluvial fans have some degree of slope and the most famous examples are The Rutherford Bench and the Oakville AVA. It figured grapes from these Cabernet Sauvignon, Viognier, Sauvignon Blanc and Syrah vineyards would have similar quality. Even keeping production significantly lower (2-4 tons per acre) instead of the usual high tonnage did not change the marketability of these wines…they were still considered Central Valley and hard to sell. Hunter got out of producing from these vineyards but did keep the Kitfox name as he expanded in to wines from Lodi and then into sourcing wines from some of the best producing areas in California and Washington. The kitfox is a properly known as the San Joaquin kitfox and is endangered as farmers exterminated them to protect crops over the last fifty years. Hunter and his family are committed to bringing back the kitfox and using only sustainable practices on their farms and vineyards. Now that Hunter no longer needs grapes for his wines they can produce at higher tonnage and sell with much greater profit! Although Kitfox and its parent company, Three Fingers Brand, have several brands including the popular Treasure Hunter, some of the best across the board can be found at Locals Tasting Room. The only sparkling wine at Locals is the Viva La Vida Cava Rose, made from 100% Pinot Noir in Methode Champenoise so the bubbles are tight and creamy. The aroma is fragrant strawberry with flavors of the same, excellent mouthfeel and a true bargain at $18 a bottle. A case of this should be a standard for every summer party season. Like the Sparkling Rose, the Churn Chardonnay, Central Coast, is a great value at $15 a bottle with, as you can imagine, a buttery mouthfeel without being overbearing. 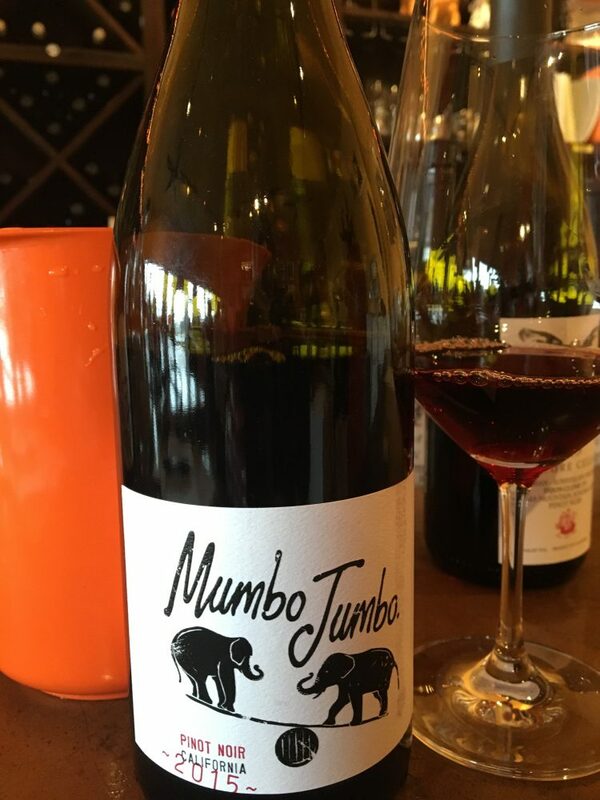 The 2015 Mumbo Jumbo California Pinot Noir is from a combination of quality vineyards, fruit-forward and easy-drinking, and again a great value at $18. This is an everyday drinking wine and perfect for grilled salmon or a hamburger. For a more refined, tighter, elegant Pinot Noir, try Treasure Hunter Dijon Clone 777, Kaufman Sunny Slope Vineyard. This small production Sonoma County wine is perfect decanted and opens to the perfect balanced Pinot Noir after thirty minutes. Enjoy this wine with its interesting flavor profiles and long finish with soft cheeses and lamb. 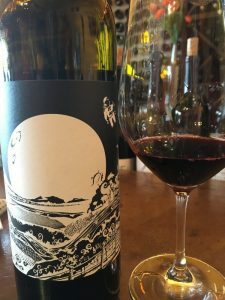 The One Time Spaceman blend from Paso Robles, a Grenache-Syrah-Mourvedre (GSM) creation, has the distinct character of wines from that region that cost twice as much. Elegant with the fruit forward cherry-berry flavors of this Mediterranean favorite, this is one of the wines Hunter Vogel points to when he says he cannot reveal the vineyards and wineries from which he sources. The proof is in the tasting when you know wines of this quality usually cost much more under more famous labels. 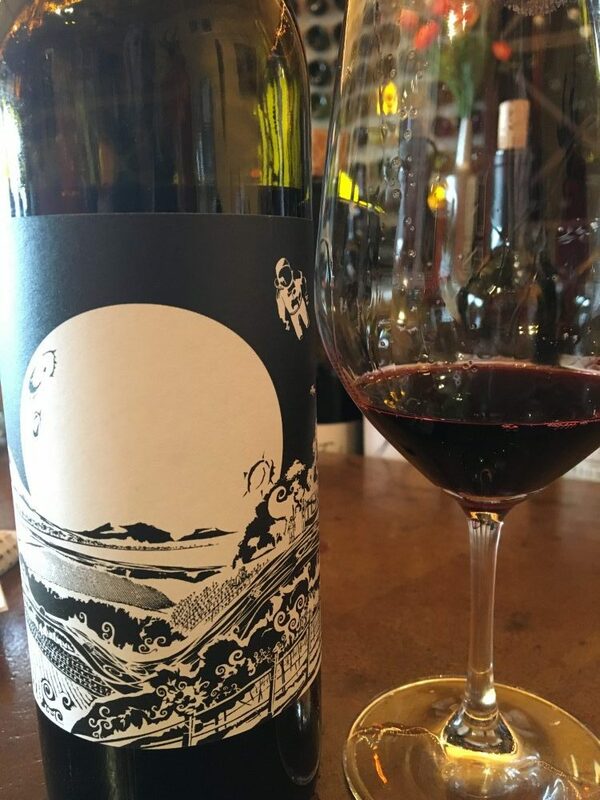 Under the Treasure Hunter brand, Kitfox makes the Gypsy Riddle GSM blend which is also an excellent representation of the blend from Paso Robles at just a few dollars less at $27 and the Voodoo Vixen Syrah from the Sonoma Coast, another fantastic growing region. To complete the Rhone varietal offerings from Treasure Hunter, Kitfox presents a Grenache from Yountville in Napa Valley. Normally known for Cabernet Sauvignon, it is rare to find a Grenache varietal offering from this area and this Grenache delivers with cherry on the nose and dried cherry fruit and spice in the mouth. Nice finish, too. 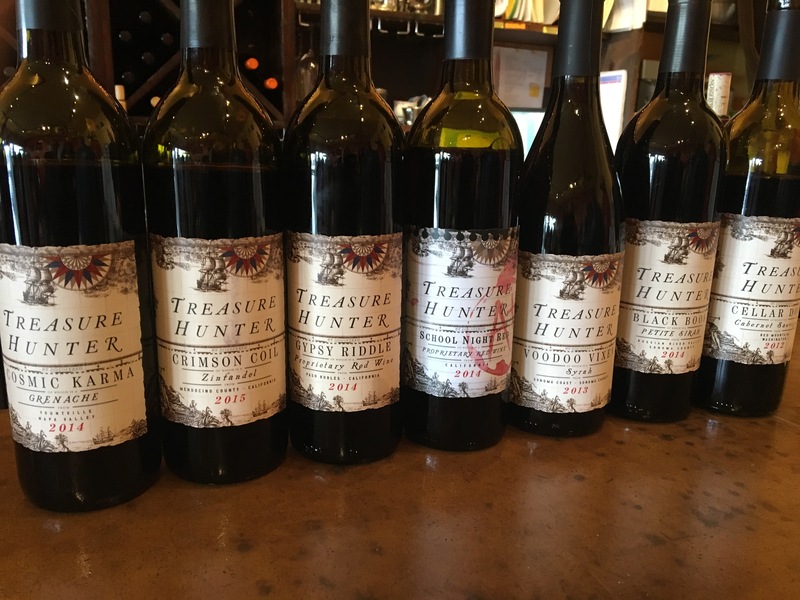 Treasure Hunter has the Crimson Coil Zinfandel from Mendocino as well as several bottlings of Bordeaux varietals. Interesting is the single varietal Russian River Valley Petite Sirah with its gorgeous color, balanced fruit and elegant finish and their only offering from Washington State, a Cabernet Sauvignon. 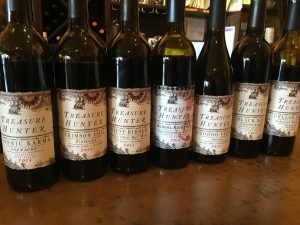 From Red Mountain, am area fast becoming the standard bearer in Washington wines, Treasure Hunter Cellar Door Cabernet at $25 is a total deal from vineyards known for producing the most cherished fruit from this area. Hunter Vogel and his wife, Laura, live in Sun Valley, Idaho, with their three daughters. His companies produce roughly 40,000 cases annually and are distributed in thirty states. The quality wines are considered excellent values with superior winemaking behind each bottle. Although bottled in local Sebastopol, Locals Tasting Room is the only California outlet for these wines with significant national followings. Taste through the line from the bubbles to the Black Book Petite Sirah and you are sure to find wines of quality and at least several to enjoy drinking on a daily basis as well as a few special occasion wines. Impress your family and friends with the quality Kitfox has found and can present at competitive prices.